Amblyopia, often referred to as lazy eye, can effectively reduce your functional vision by 50 percent. This disorder in how the brain perceives and works with the vision in one eye can leave the other eye conveying all the usable information, robbing you of the binocular vision that creates a sense of depth. This condition often becomes evident in childhood, but adults can be troubled by it as well. If you seek an eye doctor in Maple Ridge who can treat this issue, look no further than our four-optometrist team at Maple Ridge Eye Care. The term "lazy eye" is somewhat misleading, since it implies that there is something wrong with the eye itself. But amblyopia isn't an eye disease in its own right; it's an abnormality in the communication between the eyes and the brain, one that causes the brain to discount one eye's information in favor of the other. In many cases, an underlying eye problem such as strabismus (misaligned eyes) or astigmatism could indeed play a role by making it impossible for both eyes to create clear vision as a team. Sometimes there is no obvious reason for one eye to be dominant. Either way, the end result is that you do most or even all of your seeing out of one eye. The biggest problem with amblyopia is that it causes you to lose your depth perception. This makes it difficult to judge distances, posing a potential hazard whether you're crossing a busy road or performing tasks that require physical coordination. It can be especially challenging for children, since depth perception is so critical to physical and visual development in youth. The brain is most adaptable during childhood, which makes early diagnosis and treatment of ambylopia highly desirable. That's one reason our optometry team administers careful eye function evaluations during pediatric exams. We can check your child's eye dominance and binocular vision to detect a case of lazy eye in its early stages, at which point we recommend treatments to correct it. Eye patching is a time-tested method for correcting eye dominance. By patching the dominant eye, we force the brain to make better use of the nerve pathways to the lazy eye. Another means of jump-starting this neural stimulation is by temporarily blurring the vision in the dominant eye with atropine eye drops. Either method can help normalize binocular vision. If your ambylopia either developed later in life or was simply never caught in childhood, you might still be able to benefit from these same techniques. 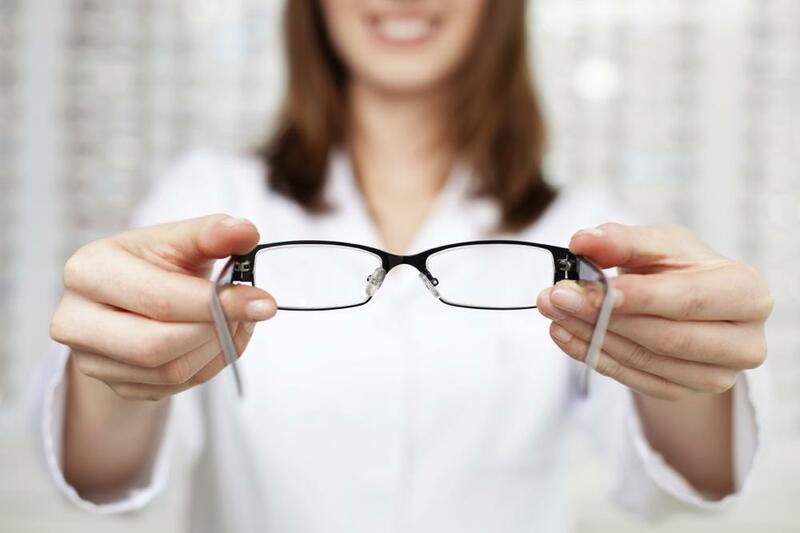 Your optometrist will evaluate the cause and severity of your condition and then make recommendations. Your Maple Ridge optometrist at Maple Ridge Eye Care can tell you more about ambylopia and its treatment. Call our office today to schedule a consultation!